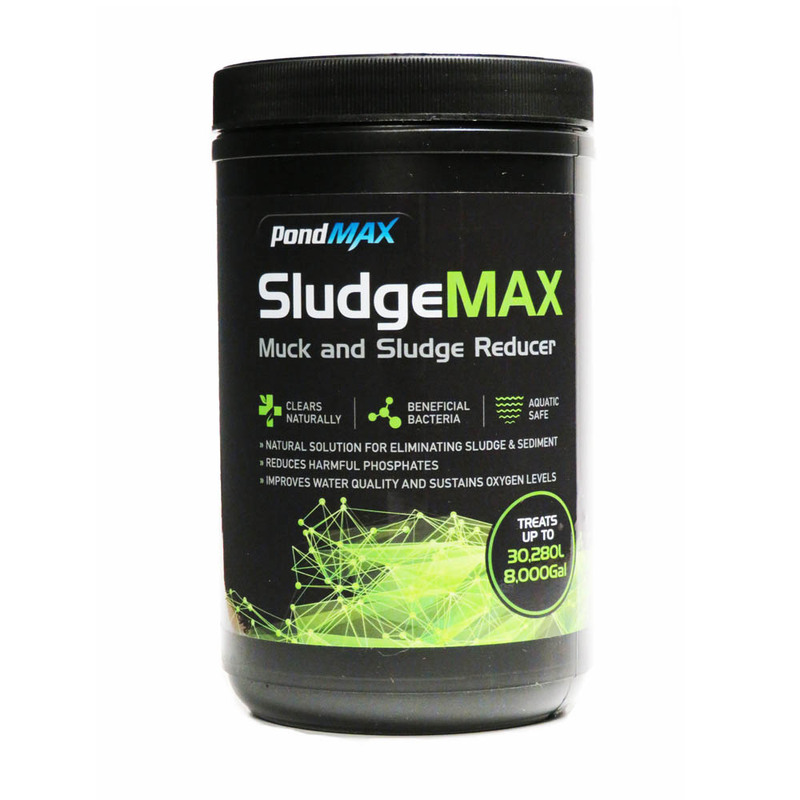 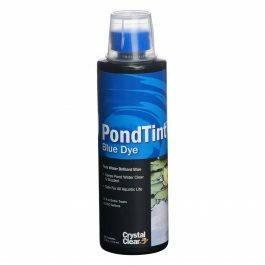 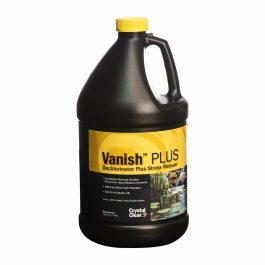 The PondMAX SludgeMAX tablets are an excellent resource for removing sediment, sludge and improving overall water quality and oxygenation of your pond. 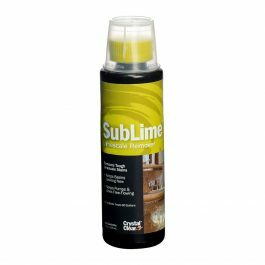 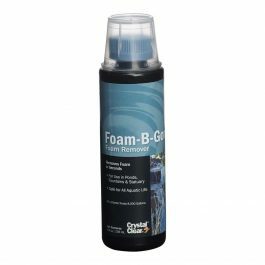 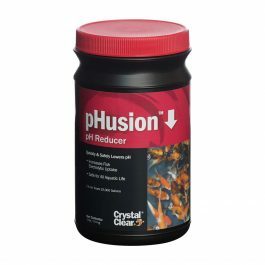 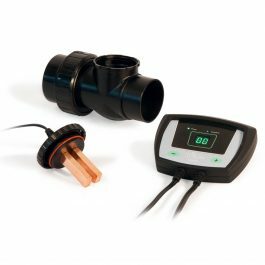 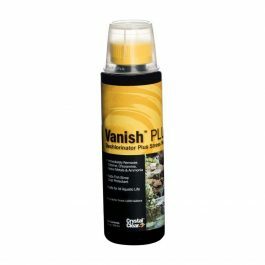 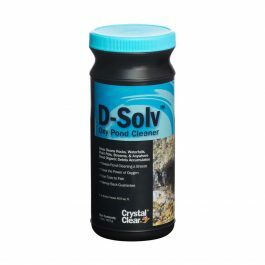 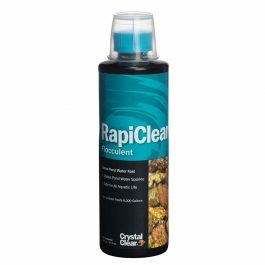 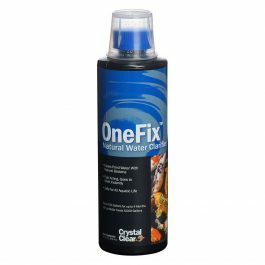 Use once a month, or twice a month for heavy build-up of sludge and sediment. 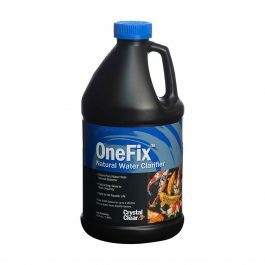 Plant and animal safe, SludgeMAX is an all-natural treatment for pond clarity. 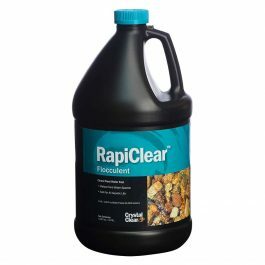 Use: 3 Tablets per 500 GALS.